Reach a wider audience with a translated website optimized for multilingual SEO. 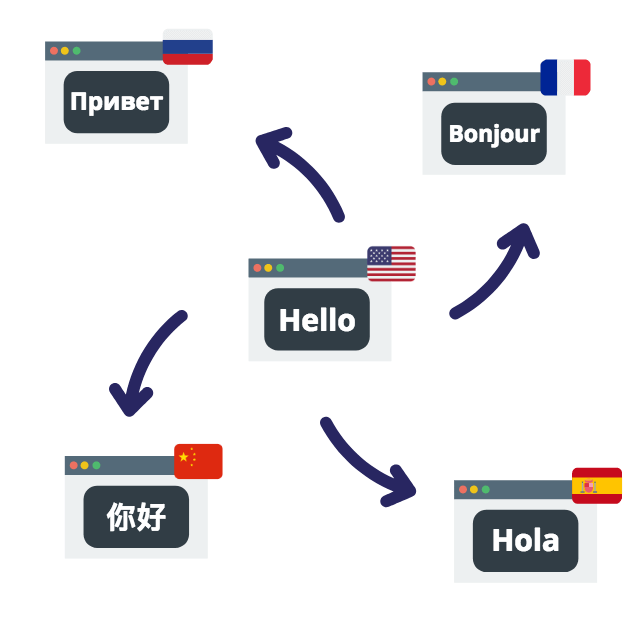 Translating your website into multiple languages is a great way to increase your sales as customers are more likely to buy products in their own language. But you need customers to be able to discover your translated pages in the first place. That’s what multilingual SEO is for: getting your pages ranked in search engines results, such as Google. Multilingual SEO can be defined as providing indexable and optimized website content in multiple languages. Like traditional SEO, the goal is to help search engines easily index your content and deliver it to visitors that are looking for your content/products. To help Google and other search engines decide which page is best suited for a Spanish audience, you first need to make sure that 100% of the content in that page is in Spanish. If half of your content is still in English (for example the footer, navbar, …), Google will consider that it is not understandable to a Spanish reader. Weglot detects not just your page content but every string on the page (this includes menu, widgets, footer, theme elements, etc.) and can even detect dynamic content. You are sure all your content is translated in the selected language. Translating all your content means the visible content but also the invisible content like metadata title and description. Weglot automatically detects and allows you to translate all your metadata tags which are really important for your multilingual SEO optimization. Now that your content is fully translated, you also need to make it easily readable for Google indexing bots. Weglot automatically creates subdirectories or subdomains for each language. This is mandatory to get translated pages indexed by Google. Finally, Weglot automatically creates “Hreflangs tags” and adds them to all your pages. 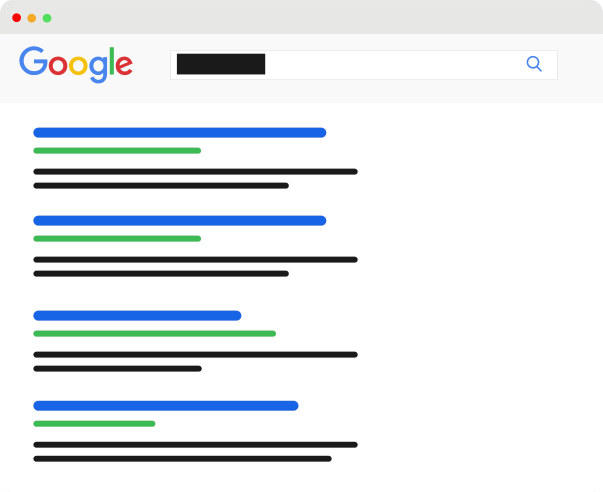 These tags tell Google bots that other versions of your pages exist in the languages you added. It helps Google bots being aware of the translated pages and crawl them. Ready to make the most of multilingual SEO with Weglot? Start translating your website now.